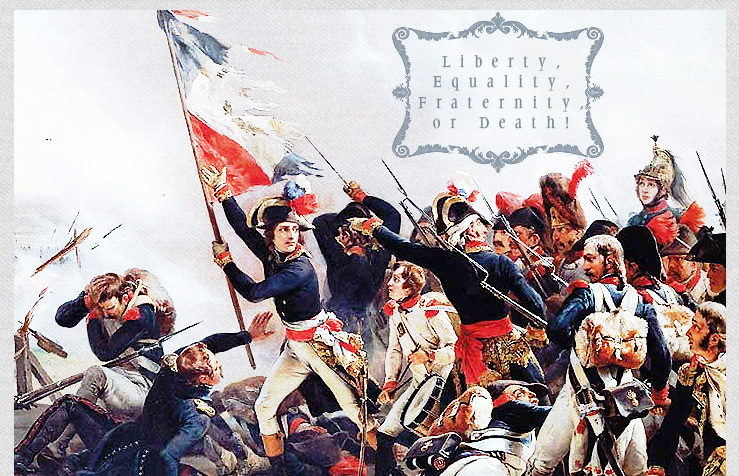 Liberty, Equality, Fraternity, or Death! : The fanlisting for A Tale of Two Cities. No copyright infringement intended. All images © to their respective owners. This is merely a non-profit fan effort. Contact.